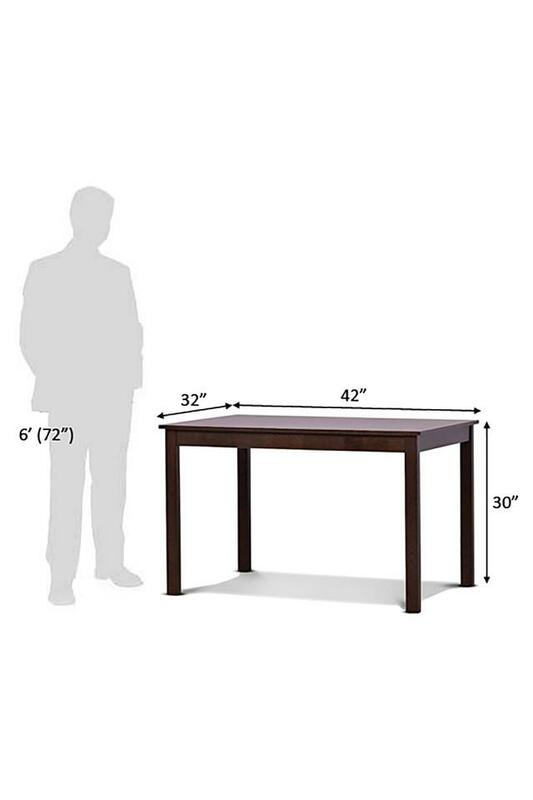 This dining table set looks smart and elegant and is a perfect addition for your home. 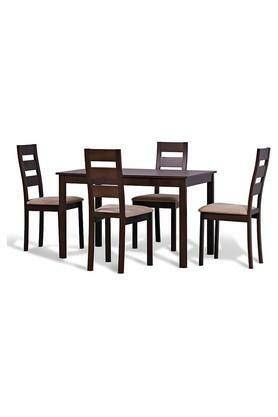 Fine colour combination of the dining table blend well with the existing furniture of your room. 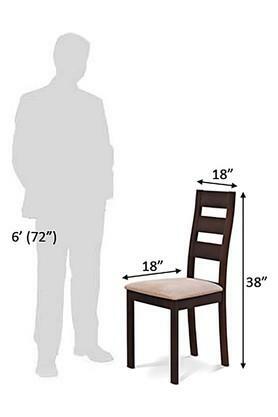 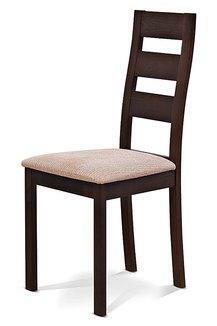 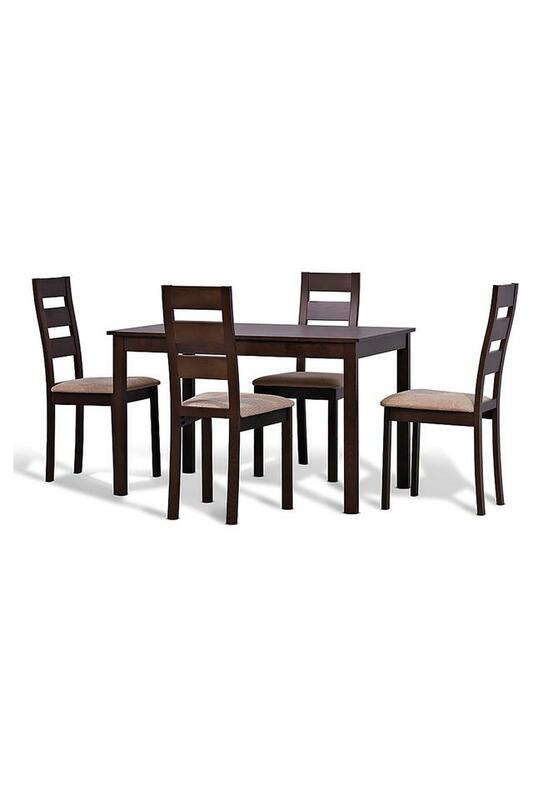 This dining set contains 4 chairs Chair - L 18 x W 18 x H 38 inches. 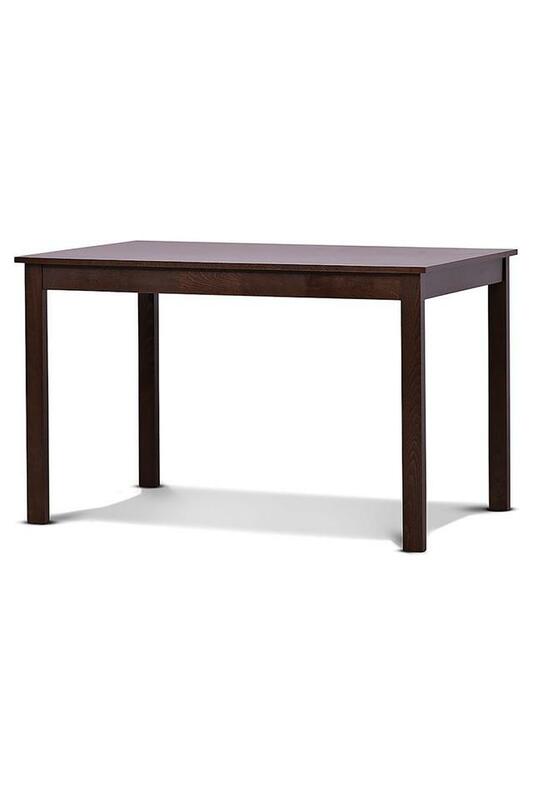 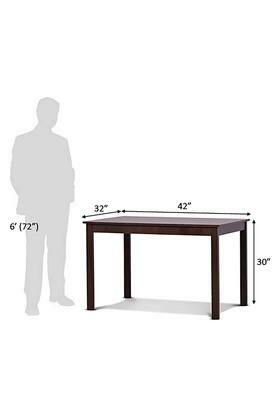 Table - L 42 x W 32 x H 30 inches. Made of high grade sheesham wood and chars seats upholstered in premium upholstery fabric.